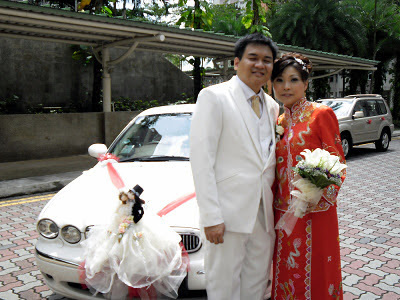 Rent Bridal Car: Congratulation to Jonathan and Michelle! 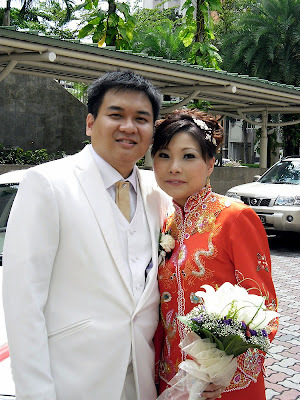 Newly Wedded on 29 October 2011! for being so thoughtful and helpful on our Actual Day! We had an enjoyable and comfortable ride in the bridal car. knowing that you will be providing us with all the necessary assistance. We would certainly recommend your service to our friends!